Today I want to share some photos that I have never shared on the blog before! Most of these photos are from when I first started my business. Back then I didn’t blog any sessions or weddings. 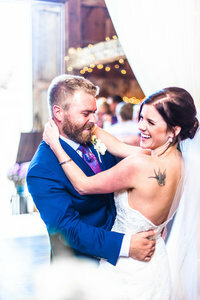 It’s impossible for me to go back and blog all of the sessions and weddings from when I first began and never shared before, but I did want to share some of my favorites from various sessions and weddings most from the beginning of this great adventure! The first photo above might not be the most technically right in term of how to take a photo aka, I was not standing at a flattering angle at all. However, that photo holds a special spot in my heart. It was from the first wedding I ever photographed, and when I took that photo I was SO proud. Because it looked great! That first wedding I photographed, I instantly knew that it was my calling. I went home exhausted but exhilarated. All of these photos mean so much to me, as do the people in them and the stories they tell. I hope you enjoy them too!